Don’t fret. While it might feel like that sometimes judging by your social media feeds, it’s far from the truth. And however tempting it might be to jet off to enjoy quality time with your colleagues, perhaps you could spend the considerable sum involved in attending a conference more wisely. Not only are there plenty of things you can be getting on with to ensure you get your dose of CPD (continuing professional development), they will probably also be better for you in the long-term and look far more impressive on your CV. 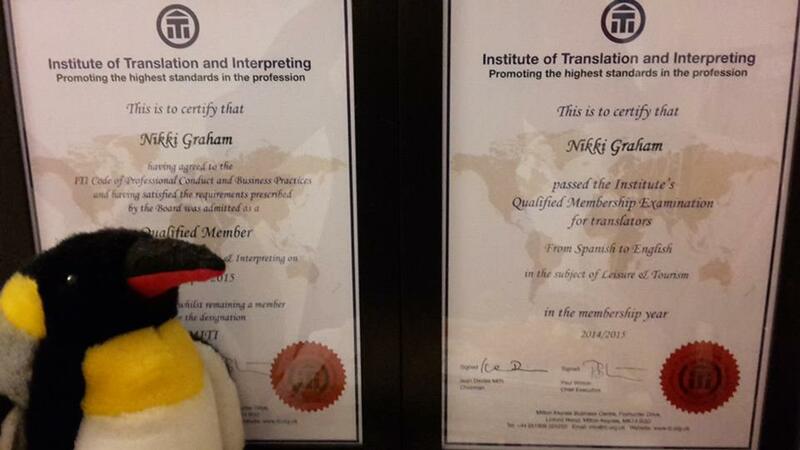 The first major decision I made this year was to get my act together and join the Institute of Translation and Interpreting (ITI) and take the exam to become a qualified member. The exam alone currently costs £354 (around €495) and takes up a weekend of your time. And MITI membership is £225 (around €314) per annum. What do I get in return for that outlay? Listing in the ITI directory; the opportunity to join a regional group and language and subject-based networks, which in turn provide access to CPD workshops and events that are usually more local than conferences; and, finally, given that I have a degree in German and French, a qualification in the language pair I actually work with (Spanish to English). If you don’t fancy that or have ticked the membership and qualification boxes already, then you could brush up on the finer points of writing (I’m referring to punctuation and grammar here) by taking one of the courses offered by the Society for Editors and Proofreaders (SfEP) or The Publishing Training Centre (PTC). They both provide online courses on grammar and basic proofreading and copy-editing. I recently worked my way through the SfEP’s “Proofreading 1: Introduction”. Although I discovered that learning the BSI marks was relatively complicated and ultimately not something I want to use professionally, as translators, even if we never revise others’ work, we all need to be good at spotting mistakes that the spellchecker in Word misses. Personally, I feel that any advice, insights and practice are helpful in this area, so I found the course highly useful. Courses can be expensive, so if you’re after cheaper CPD options, you could always try a webinar. You can either listen to these live (the recording and slides are usually sent to you afterwards, so even if you cannot attend on the day, you won’t miss out) or buy them on catch-up. Webinars are offered by eCPD webinars and ProZ.com, among others. My CPD (please see the link for details) has included a number of excellent webinars in recent months, mostly focusing on honing my writing and editing skills, and I’ve signed up for several more (I think I might have caught the webinar bug). They really don’t take up a great deal of your time, provide a welcome break from the day job and invariably give you one golden takeaway at the very least. Cheaper still is free. And there are loads of good options around. 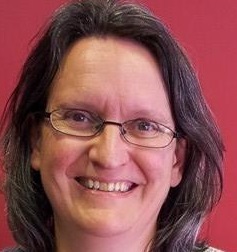 Why not start with Tess Whitty’s Marketing Tips for Translators podcasts? She’s interviewed a host of our industry’s “celebrities” so you can listen to frequent conference speakers in the comfort of your own desk chair. If that doesn’t grab you, then read a few blog posts. They are often a mine of information. 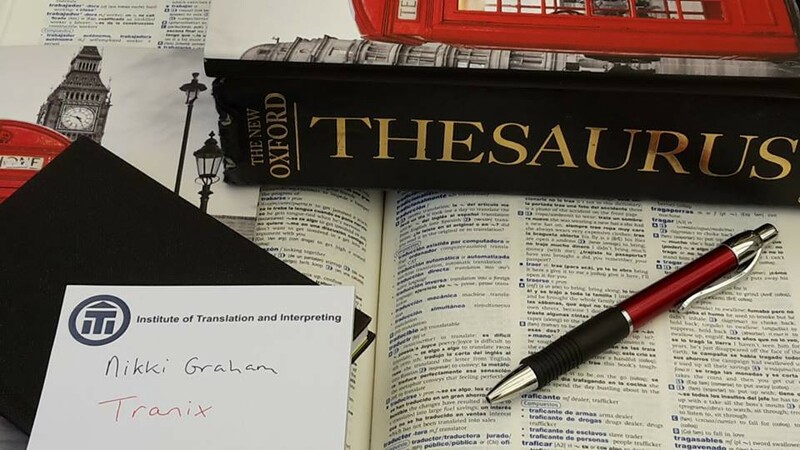 Lingua Greca (aka Catherine Christaki and Christos Floros) have made this task extremely easy for you by publishing a list of their favourites on their blog every week. I used to choose one post for every day, but I stopped doing that temporarily at the end of February to concentrate on CPD. You can find my past choices here. If you need more inspiration than that, then check out this blogroll, my links & tips for new translators or my articles of special interest to new translators. There. I hope you’re not feeling quite so left out now. 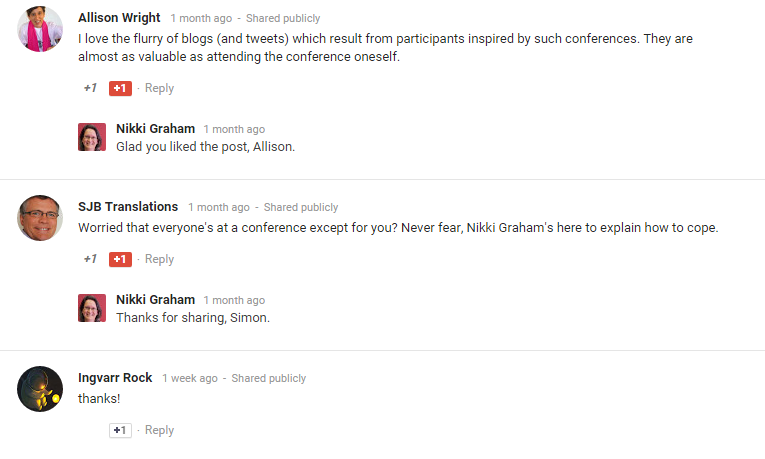 But if you’re still upset about missing all the action, you could always check out the conferences’ Twitter feeds. Most have a dedicated hashtag (for example the ITI’s one is #ITIConf15, the one for BP15 in Zagreb in May is #bp15conf). And if you continue to feel lonely after that, then you could always take your friends or family out to dinner using some of that money you’ve saved by staying at home. P.S. This post was written with a little help from the green-eyed monster. But hope you all have fun at your conferences. No, really. This post was first published on 25/04/2015 on my previous blog. I would also add OpenAir podcasts and Robert Gebhardt’s Youtube channel as free CPD options. Thanks for the recommendations, Oleg. Sorry, my mistake. I mixed together “Open Mic” and “Translators On Air” :-). The podcast is Translators On Air at https://translatorsonair.com.